-and gotten a major decorating bug (much better than flu bug, but more costly!). photos by neil atherton via oh joy! 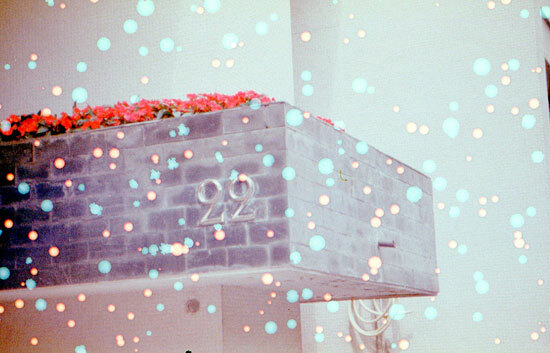 Aren't these speckled photos gorgeous? 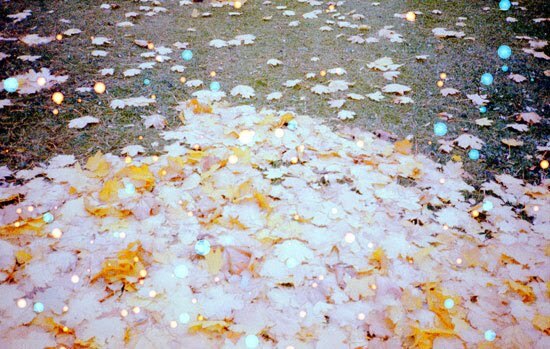 I love the speckled, sparkly photos. Wishing you well at the expo and hope you have a great weekend. I'm not a big fan of halloween, but my 17 year old son has a girlfriend now and he is going to a halloween party, so I am helping gather up a costume in the God Father style. His girlfriend is going to be Flapper. It should be fun. The sparkly photos are gorgeous! They have a very magical look about them. You definitely seem very busy. I hope you are able to get everything done. Happy Belated Birthday Alli! Best of luck with all of your plans! It sounds like you are going to be one busy bee! It all sounds so exciting! And congrats on the wholesale:) It is great to hear that small businesses are appreciated! Have a wonderful weekend and Happy Halloween! Goodness you sound busy! But a good busy at least! :) Hope you had a grand birthday!! so loving the speckled orders! sounds like a lot of good things in the works — hooray! Happy Birthday and I hope you are feeling better! Congrats on your wholesale order! !